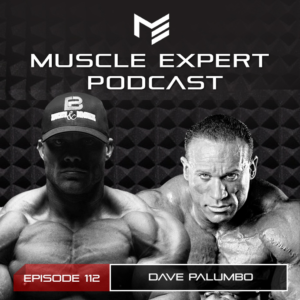 Dave Palumbo introduced the bodybuilding world to keto way before it was a fad. His findings on macro balancing and nutrient absorption have challenged the paradigm around the bodybuilder diet. 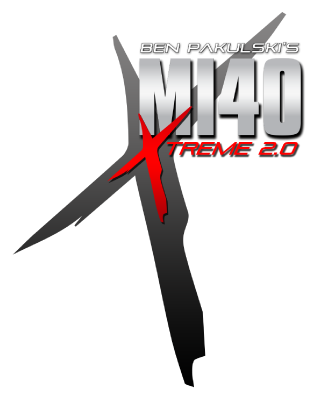 Ben and Dave discuss how Dave stumbled upon the ketogenic diet, how he is trying to change the thought process behind diet in the bodybuilding world, cheat days and their thoughts on the current state of bodybuilding as well as who the next big names could be in the sport. This podcast is brought to you by Four Sigmatic Mushrooms. Upgrade your brain and perform at your optimum level by supplementing mushrooms into your regiment. Use code Muscle at check out for 15% off your order or go to FourSigmatic.com/Muscle. 3:15- How Dave accidentally found the ketogenic diet and started using it in bodybuilding. 8:45- Why the “bodybuilding diet” isn’t the best diet for bodybuilders. 11:00- How Dave became one of the biggest dudes on the planet. Why you should put more focus into food absorption not more food. 13:30- Dave’s findings on the ketogenic diet and getting shredded. 17:45- Is it optimal to build muscle on keto? 19:00- Carbs and cortisol. Which moves the needle more, food or sleep? 23:30- How Dave manipulates his clients diets. 27:20- Dave’s muscle gaining diet. 29:00- Simplicity in diet. Why Dave is all about simplifying diet. 32:00- How long is necessary to get into ketosis. Are there any “shortcuts” to speed up the process? 37:45- Pulling the fat lever. How Dave approaches changing fat intake during contest prep. 39:50- Prescribed cheat days. Are refeeding days necessary or just a reward. 42:00- Post bodybuilding evolution- how Dave’s life has changed since he stopped competing. 48:45- The mentality behind being a giant human. 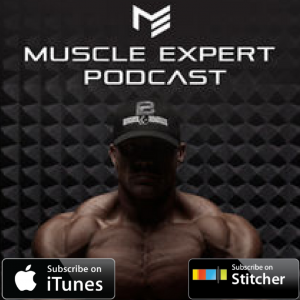 52:30- Dave’s strategy for losing pounds of muscle and getting healthy post career. 54:45- What does Dave think of the sport of bodybuilding these days.